Mithali Raj played a 47-ball 56 run knock in India’s convincing 7 wicket win over Pakistan in the ICC Women’s World T20. 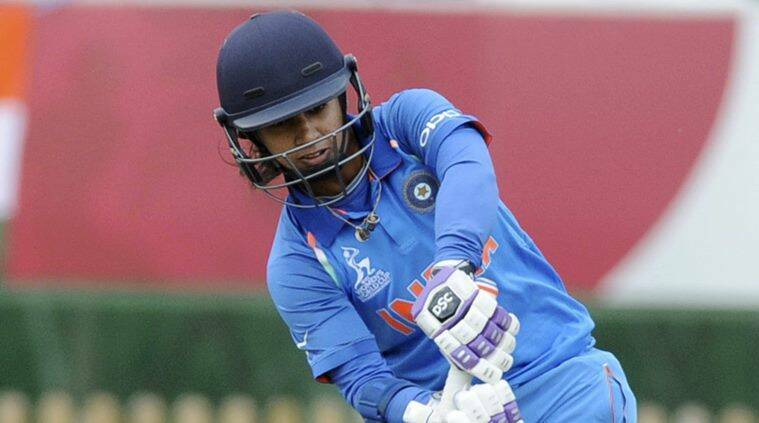 Mithali Raj played a fifty run knock against Pakistan at the ICC Women’s World T20. She came into the second group game against Pakistan at the ICC Women’s World T20 with questions over her place in the batting lineup. Tanya Bhatia had opened in the first game against New Zealand with Mithali Raj not getting an opportunity to bat despite India losing five wickets. Things changed in the second T20I, however, as she opened alongside Smriti Mandhana – chasing 134 runs. She made the opportunity count with a 47-ball 56 run knock to steer India close to the finishing line before perishing in the seven wicket win at Guyana. She was adjudged the Man of the Match but later conceded that the 2018 edition might be her last Women’s World T20 appearance. She advocated that the team had undergone a transition and there was a need to make way for younger players. how many years you spend there wearing the India colours,” said Raj after the match. so at some point (thinking about) more than myself, whether I would be able to give the best or not. They added 73 runs for the opening wicket in the chase. why she was brought back to open against Pakistan. she explained about the switch. Speaking about her knock, Mithali stated she takes things by the ball and doesn’t have a premeditated plan. you would want to focus on the ball and play with instinct,” she said. “Batting is all about instincts. if you only want to stick to your plan, there is obviously a downfall.